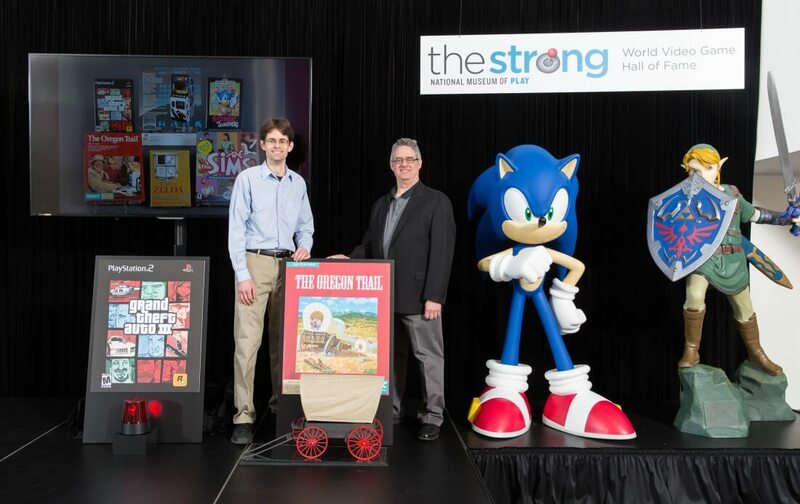 The Strong National Museum of Play on Thursday inducted six additional games into the World Video Game Hall of Fame. Multiple titles that got snubbed in 2015’s inaugural class made it in this year. The six titles inducted in 2016 include Grand Theft Auto III, The Oregon Trail, The Sims, Sonic the Hedgehog, Space Invaders and my personal favorite game of all-time, The Legend of Zelda. The newcomers join Doom, Pac-Man, Pong, Super Mario Bros., World of Warcraft and Tetris from last year’s class. Despite spanning multiple decades, countries of origins and gaming platforms, all of these games have significantly affected the video game industry, pop culture and society in general, the Strong Museum said in a press release. The second class was selected from a field of 15 finalists that included Final Fantasy, Elite, John Madden Football, Minecraft, Nürburgring, Pokémon Red and Green, Sid Meier’s Civilization, Street Fighter II and Tomb Raider. I wouldn’t be surprised to see at least a few of these make it onto next year’s ballot and ultimately into the third class. Inductees are on permanent display at the museum’s second floor in Rochester, New York. The museum notes that anyone may nominate a game to its Hall of Fame and that final selections are made on the advice of journalists, scholars and other individuals familiar with the history of video games and their role in society. Are there any glaring mistakes the museum made with this year’s class? Which games do you believe should be inducted next year?